The tour covered various buildings including the bookstore, business, medical and the human resources and veterans affair. Although the tour was outstanding, I did not have the chance to see the art building, where I’ll most likely be spending a lot of my time when starting college on September 25, 2017. 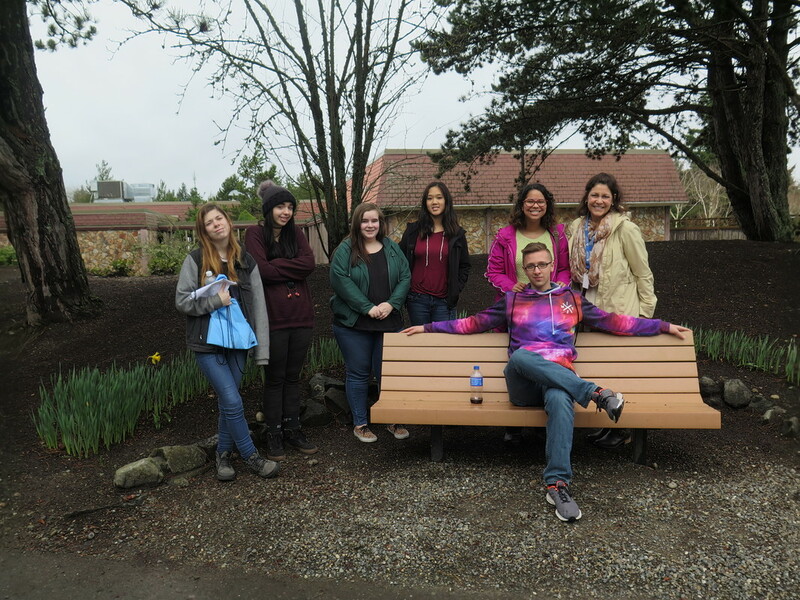 Yesterday was an incredible opportunity that Robin opened up to seniors to tour the campus in Tacoma! While I was a student at my previous high school, representatives from different colleges in the area would visit the career center. During my three years there, I do not remember campus tours being offered. If I remember correctly, tours had to be scheduled on your own terms. This is yet another incredible thing about Henderson Bay! Seniors: Wednesday, April 5th will be the Bates campus tour and on Wednesday, April 12th, Robin will be taking seniors that are interested in touring Clover Park Technical College. If you haven’t already, clipboards are in the main office to sign up to go on the remaining two college campus tours.